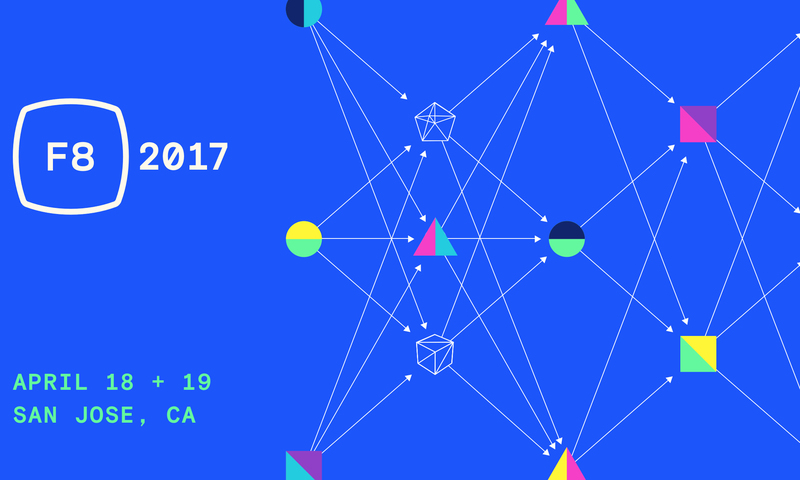 Register now for F8 2017! Registration is officially open for F8 2017! 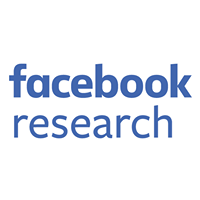 Facebook’s annual global developer conference will take place on April 18 and 19 in San Jose, CA. This year you’ll hear keynotes from Mark and other company leaders about the future of technologies like AI and virtual reality, and have access to more than 50 sessions covering Facebook’s family of apps and services, including Instagram, Messenger, Oculus, WhatsApp, and more. 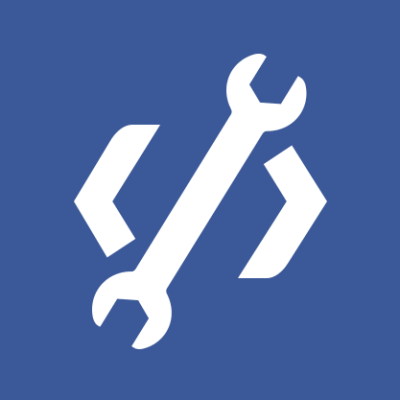 Stop by our Developer Garage to try out new interactive demos or learn more about how to use Facebook’s developer tools through a series of group tutorials and 1:1 support sessions. At the end of the first day, mingle with the Facebook team and your fellow attendees for food, drinks, and live music at our afterparty. Check out the F8 website for more information and to see the preliminary agenda. Space is limited; please apply today to attend. If you can’t make it to San Jose, you can still register and join the F8 Online Experience, where we’ll be streaming keynotes and featured sessions for free. If you’ve never been to F8 before, here’s a look at what you can expect. We hope to see you there!